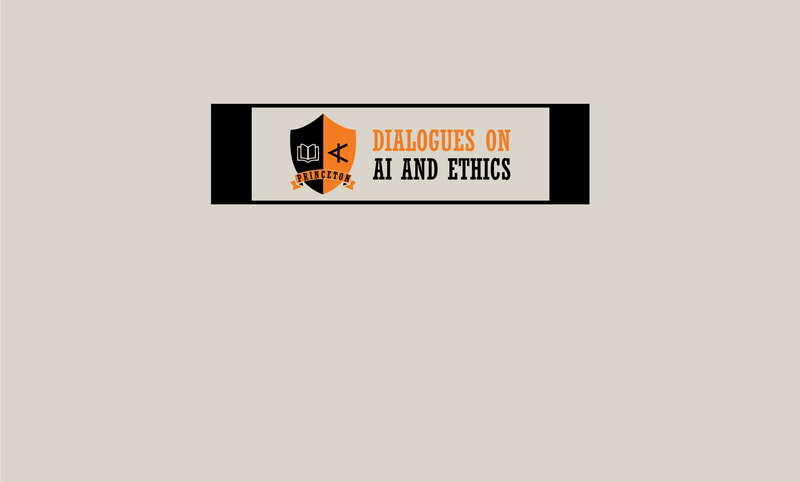 Below are a set of fictional case studies that are designed to prompt reflection and discussion about issues at the intersection of AI and Ethics. These case studies were developed out of an interdisciplinary workshop series at Princeton University that began in 2017-18. They are the product of a research collaboration between the University Center for Human Values (UCHV) and the Center for Information Technology Policy (CITP) at Princeton.